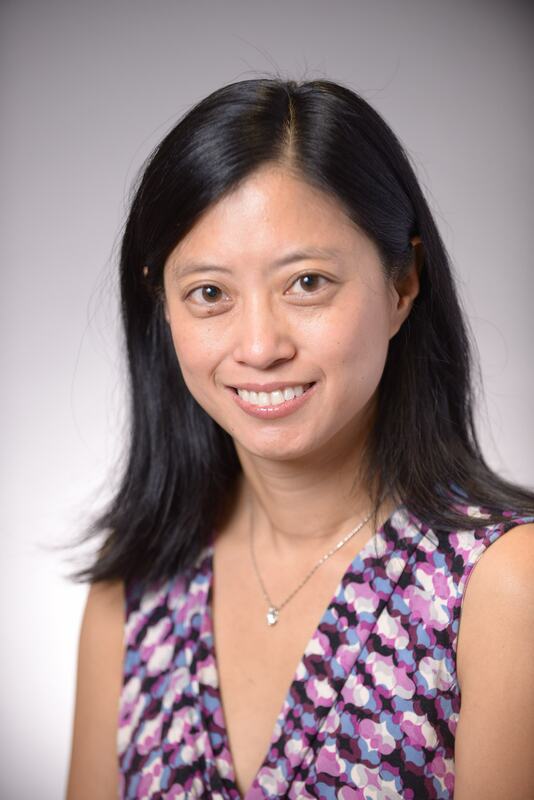 American Board Certified Periodontist Sandra S. Chang, DDS, MS, has been with our Canton, MI, periodontics and dental implant practice for over 15 years. Dr. Chang was born and raised in Troy, Michigan. She attended college at Hampshire College in Amherst, MA. She continued her education at the University of Detroit Mercy, where she received her Doctorate of Dental Surgery. Following graduation, Dr. Chang was awarded a position in the Graduate Periodontology Program at University of North Carolina in Chapel Hill, North Carolina. Following the completion of a three year residency program, she graduated from the Department of Periodontology with a Master’s in Oral Biology, a Certificate in Clinical Periodontics. She also received hospital training in intravenous (IV) conscious sedation. While at UNC, Dr. Chang was involved in various clinical research projects including research on dental implants and diabetes mellitus.Shortly after commencing private practice with a premier periodontal and dental implant practice in Southeastern Michigan, Dr. Chang achieved Board Certification by the American Board of Periodontology (www.perio.org/amboard) and is now recognized as a Diplomate. She maintains her commitment to the profession by attending some of the most well respected continuing education programs in the country. Her focus is centered on interdisciplinary care which involves working with dentists, and other dental specialists, to deliver the highest possible level of dentistry. Dr. Chang practiced general dentistry and periodontics in North Carolina and Michigan. She is also an active member of many dental societies including the American Academy of Periodontology (www.perio.org), the Academy of Osseointegration (Dental Implant Society), the American Dental Association (www.ADA.org) and the Russell W. Bunting Periodontal Society (www.buntingperio.org). She is also active committee member with the Michigan Dental Association. Dr. Chang is also the co-leader of the Plymouth-Canton Spear Study Club which specializes in multidisciplinary and advanced care of patients (www.speareducation.com). Dr. Chang is also a certified Pinhole Dentist, through the Pinhole Academy and Dr. John Chao (https://www.pinholesurgicaltechnique.com). Her interests include golf, travel, chamber music and spending time with her three daughters. Dr. Chang provides a full range of periodontal and implant services including sinus lifts, IV sedation, and cosmetic gingival procedures as well as Pinhole Gum Rejuvenation. If you have further questions, please feel free to contact Dr. Chang at DrChang@michiganperio.com or at our office at 734-981-7477.